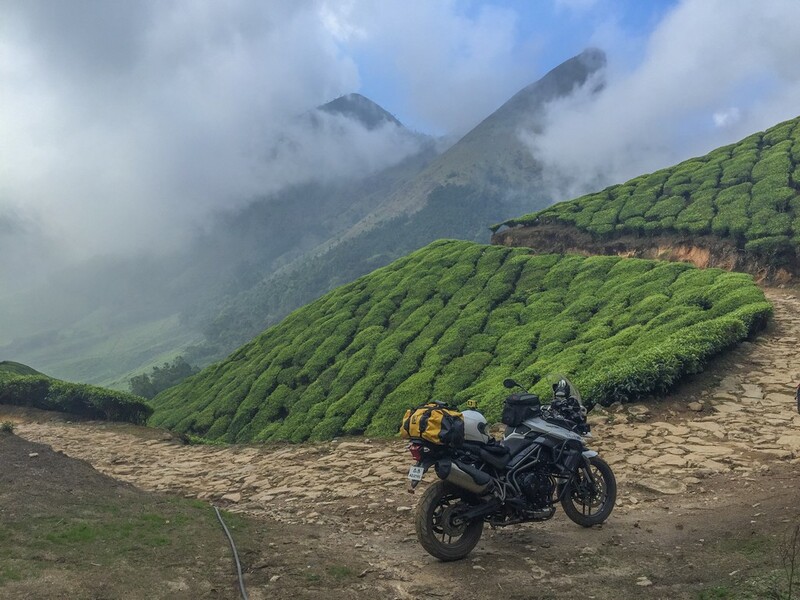 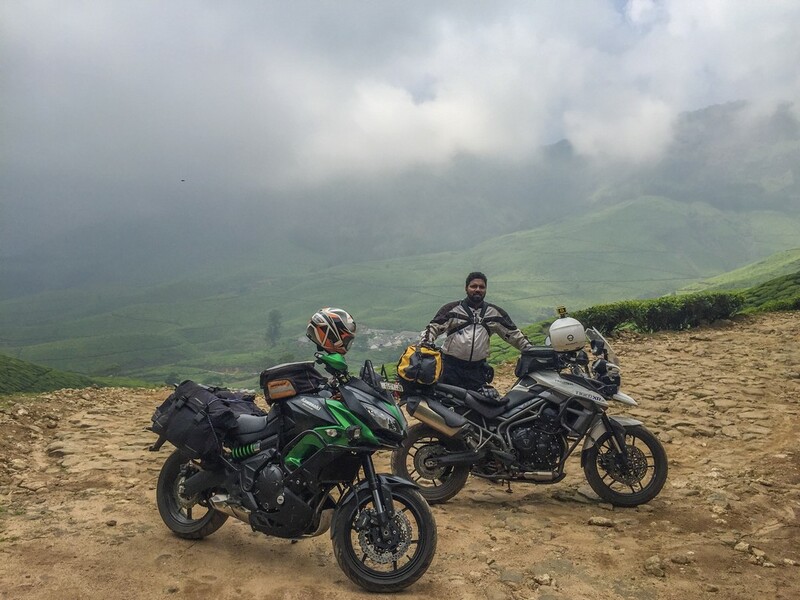 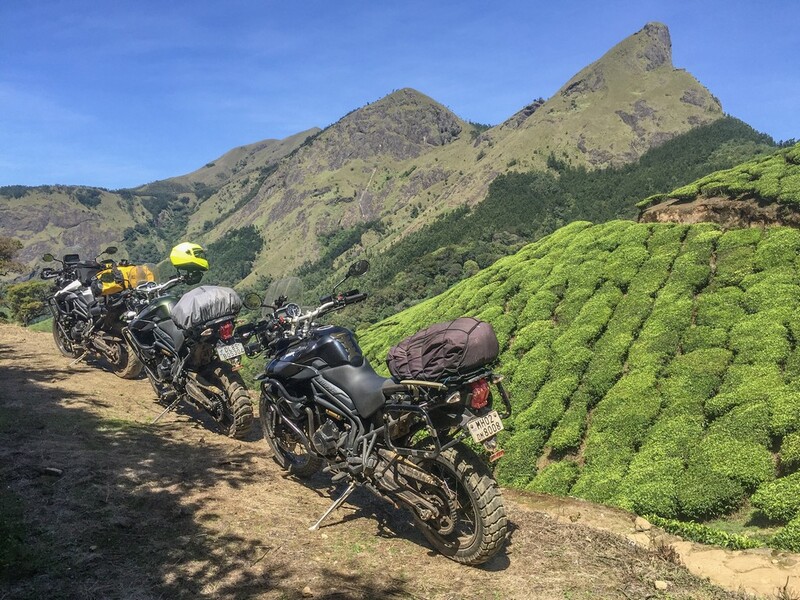 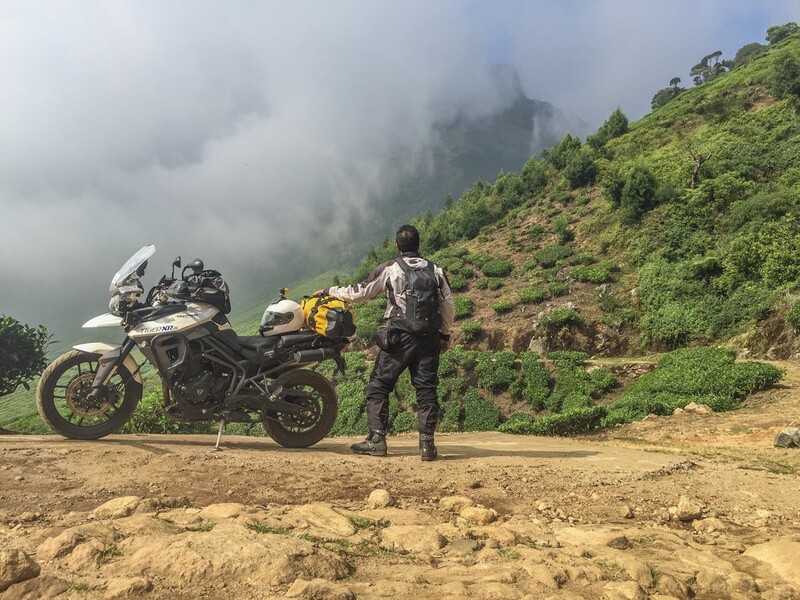 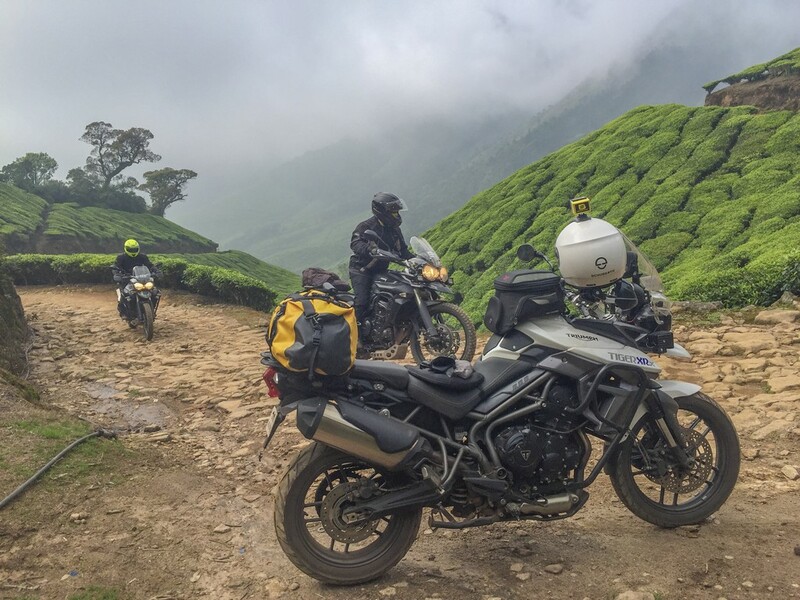 Here are some pictures from a recent ride to the Kolukkamalai tea estate near Munnar in India. 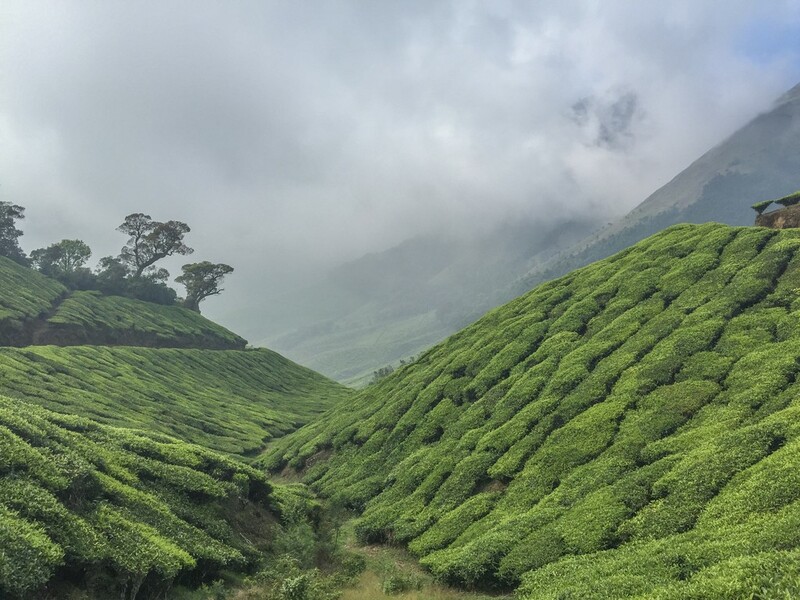 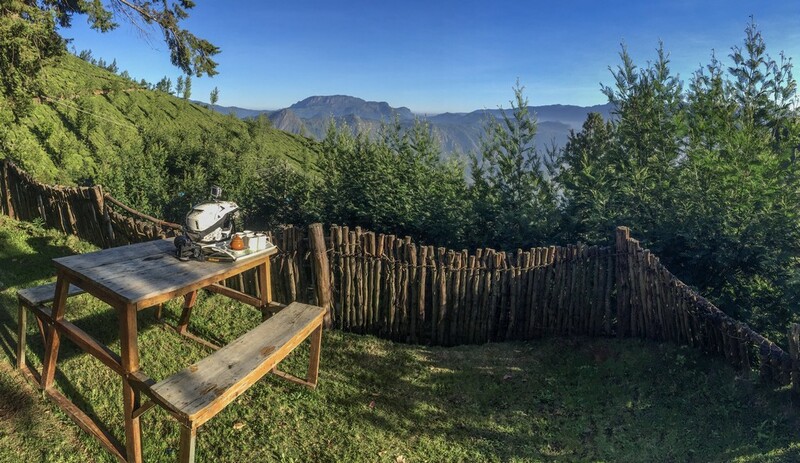 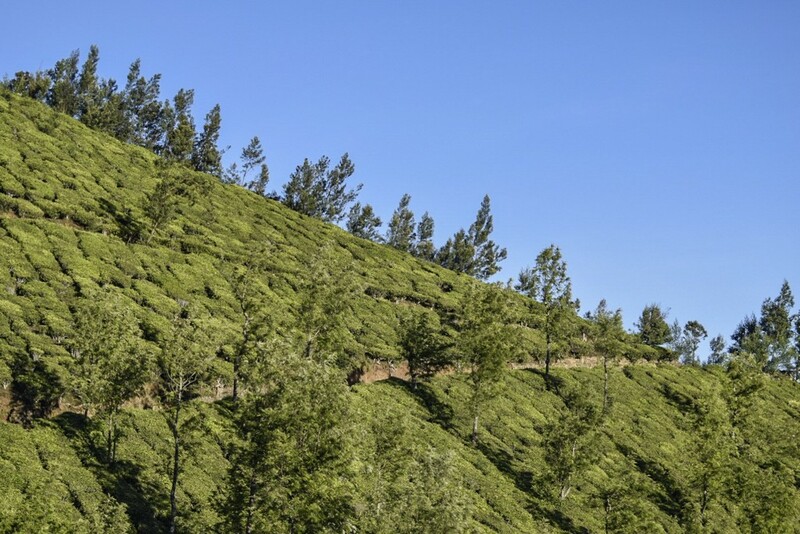 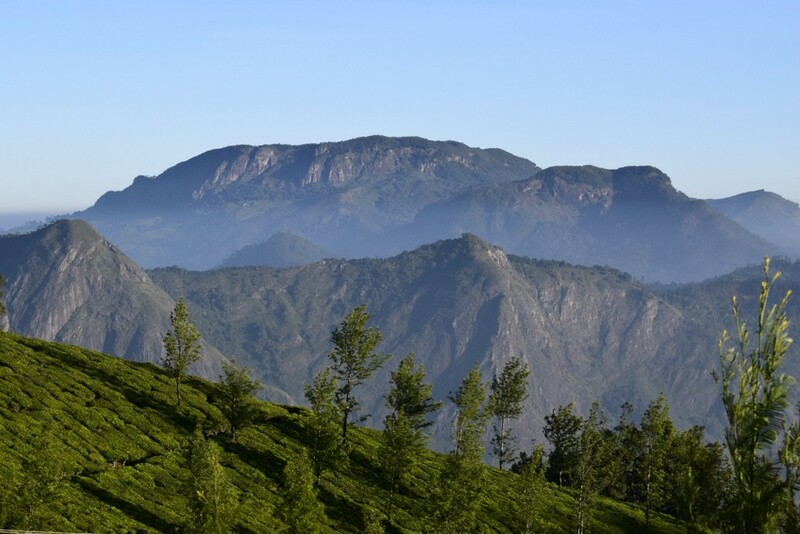 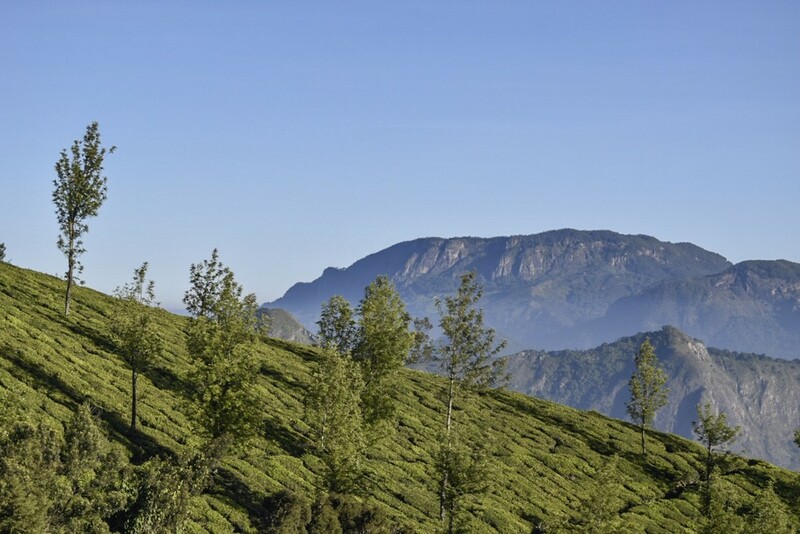 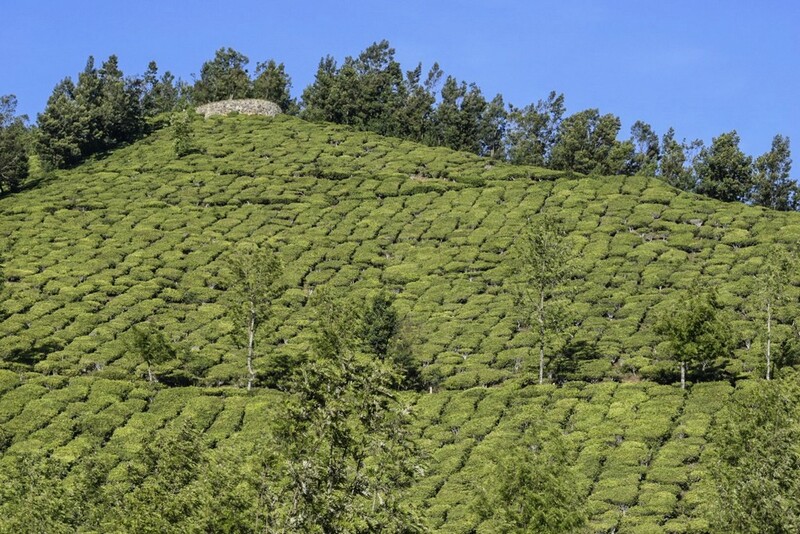 Perched at an altitude of 2,160 meters Kolukkamalai is one of the highest tea estates in the world. 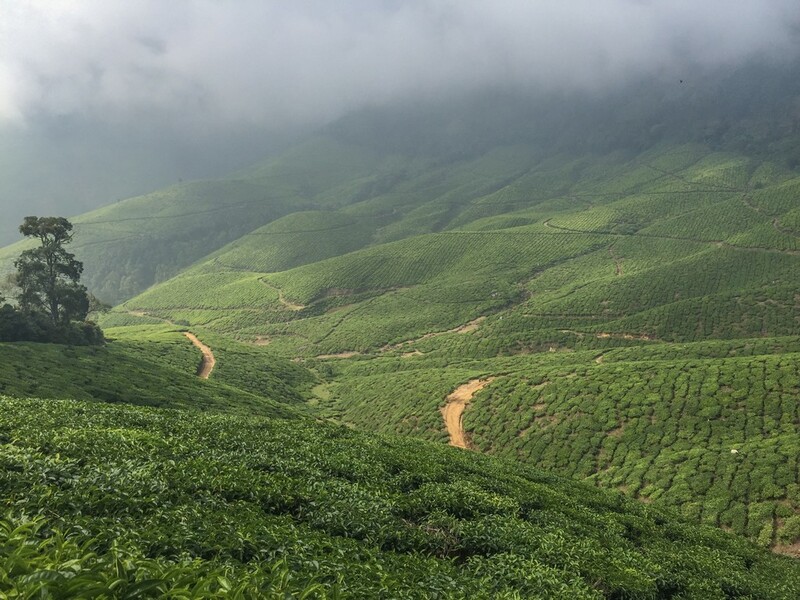 The trail that winds through the tea estate is in a private property and motorcycles are not allowed on it. 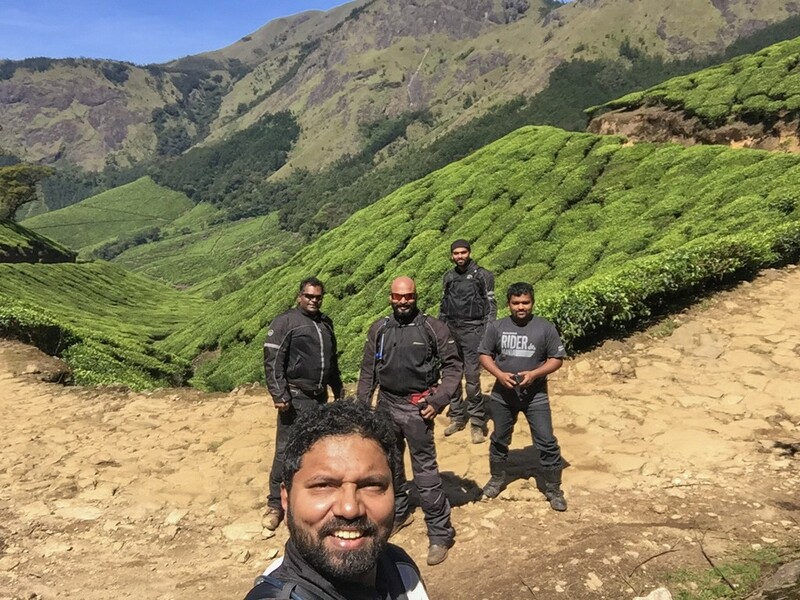 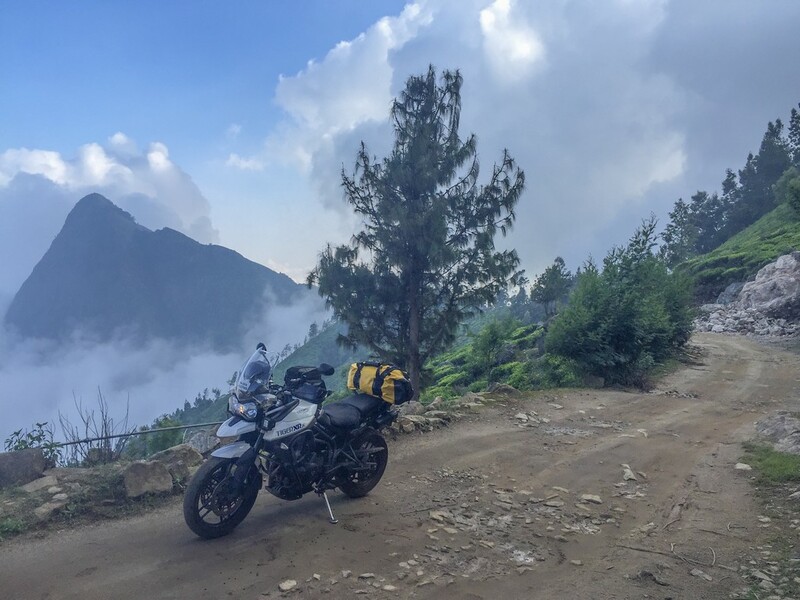 However I booked a room at the Kolukkamalai Mountain Hut at the peak and insisted that my friends and I would be riding our motorcycles right up to the hotel.